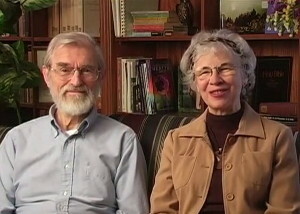 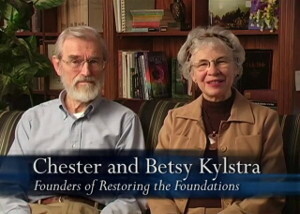 Chester & Betsy Kylstra share how the integrated approach brings deep and lasting healing. 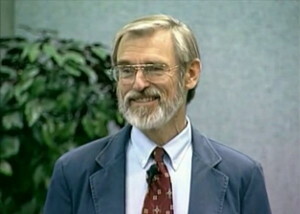 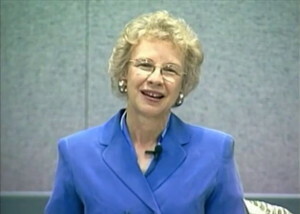 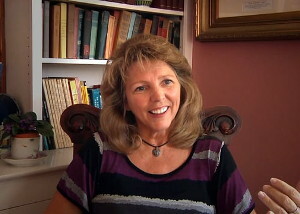 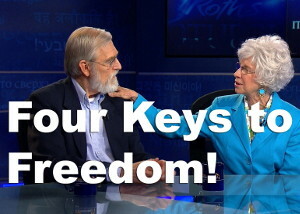 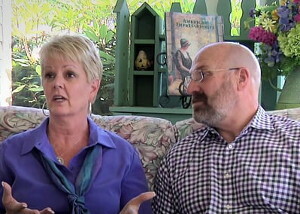 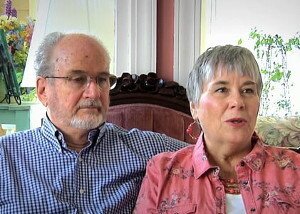 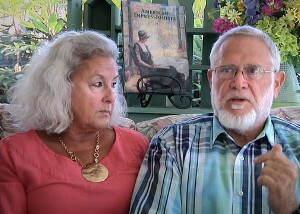 Chester & Betsy Kylstra are interviewed on Sid Roth's It's Supernatural. 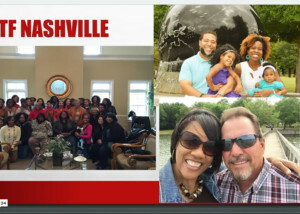 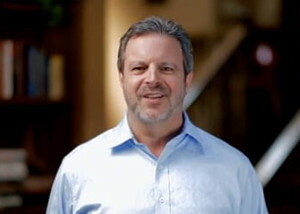 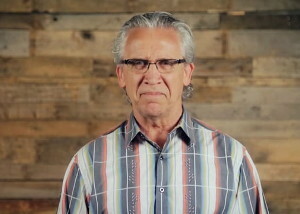 Bill Johnson of Bethel Church shares his thoughts on Restoring the Foundations healing ministry. 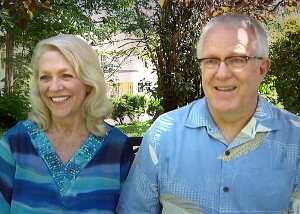 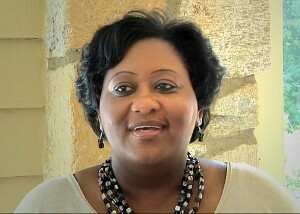 Ray & Emily Duenke describe how Father's love pours is poured into each RTF ministry session.